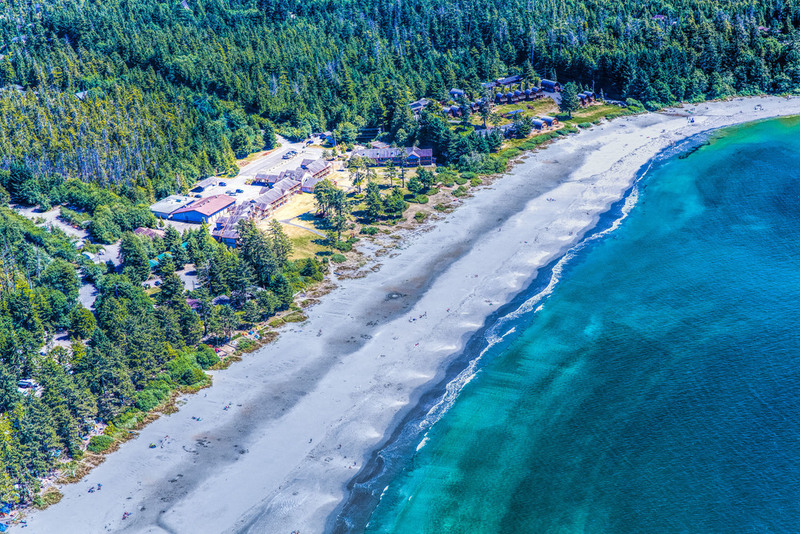 The Tla-o-qui-aht First Nation and Administration is located on the West Coast of Vancouver Island, in Tofino, British Columbia. The Tla-o-qui-aht Nation and its people, are a nation with over 1200 Members. The Administration is comprised of about 50 employees that continues to grow as the Tla-o-qui-aht Nation’s Lands, Economic, and local growth continues. As a traditionally strong nation, our teachings continue to honour our traditional Governance of our Ha’wiih (Hereditary Chiefs), and in doing so we provide service to our members to care, and promote our traditional values. We respectfully live, work and celebrate together in a healthy, collaborative community. In unity, we support, pursue and provide all viable economic, health, cultural and educational opportunities for our members. Our direction is based on the harmony of strong administration and good governance that values our ha’wiih ha-houlth-ee and the laws of nature. We are here. We restore and promote our traditional values, we provide enhanced services to improve the quality of life for all.